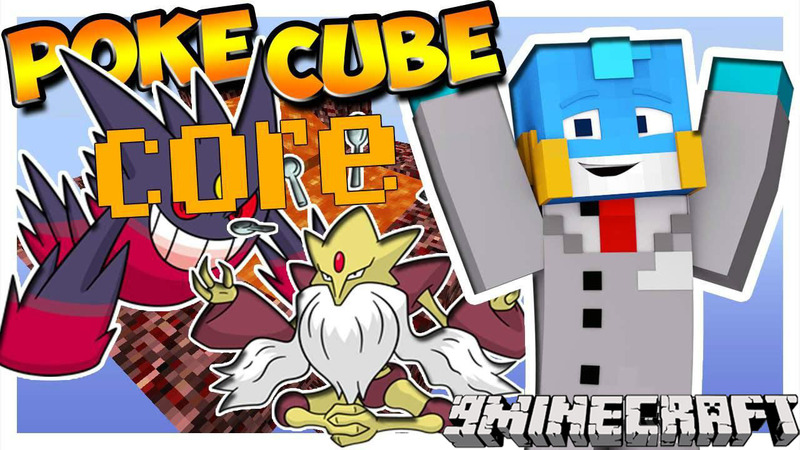 Pokécube Core 1.12.2/1.11.2 is the core section of Pokécube. Starting in Minecraft 1.8.9 Pokécube will be split into a core and then addons which add additional features. The core will contain the basic features, and will only provide one pokemob, zubat, there will be a resource pack available which adds more. Make sure you have already installed Minecraft Forge and ThutCore.